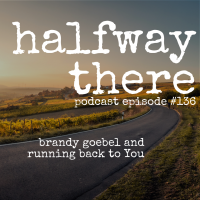 Brandy Goebel is host of the Road Home to You podcast. 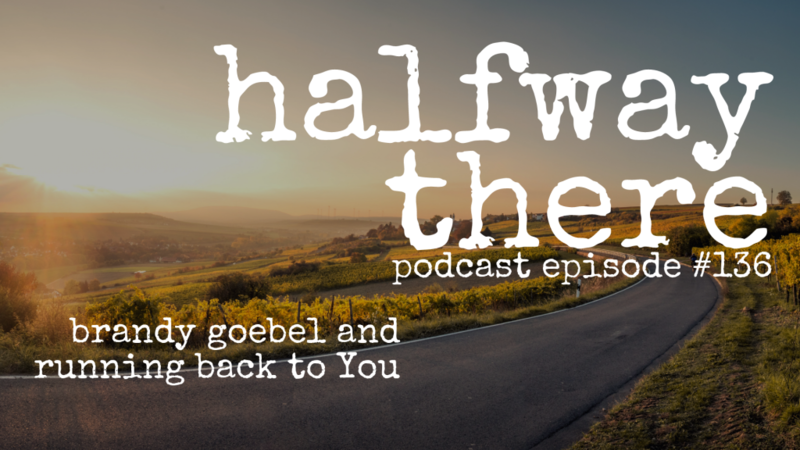 Today she shares her story of healing and loss, humility and redemption and God’s plan through all of it. After trauma and trials, she trusted God to hold her above the waves, even if she didn’t quite know how. Those experiences put Brandy into a place to learn more about who he really is and what he wants for her life. Listen to Brandy’s story today! I’m going to travel the world, do theater, and ignore God. Instead of rejection, he just gave me love.